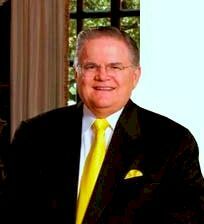 Pastor John Hagee is a giant of faith and a servant of God who is on a mission to win America and the world to Christ. 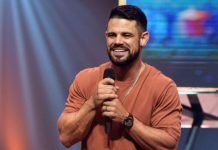 His style is right-on and is known for not sugar-coating the issues but rather calling things as they are to influence people for the kingdom. 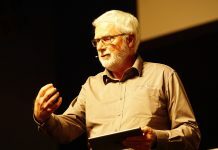 He is known throughout the world as a leader who has taken the Great Commission seriously to win the lost over to Christ. As the founder of Cornerstone Church in San Antonio Texas, this man of God hosts over 19,000 members. He is trained in theology to masters’ level and has received honorary doctorates from among others Oral Roberts University. He acknowledges the plight of the needy and as a humanitarian; his ministry has given over $60 million to the needy. Through his television program, you can find hope, help and restoration through his powerful teachings each week.